With Microsoft’s Windows Server, you can leverage the technology of today—and the future—to get the most out of your server hardware, empower your mobile workers, protect your business, and secure your data. Modernize the servers that power your business and get the competitive advantages only the latest technology can provide. Consolidate applications onto fewer servers to get the most out of your server hardware. Virtualization is built into Windows Server 2012 R2 at no additional cost. You’ll experience the power of doing more with less. Windows Server protects your business. You’ll know that when downtime occurs from an unexpected event or natural disaster, your data is safe and you can get your business back up and running in minutes. With Windows Server and Office 365, you can combine technologies to give employees exactly as much storage as they need, when they need it, and scale storage up and down quickly—all without paying a fortune for expensive storage solutions. Your mobile workers will have easy access line-of-business applications hosted on-premises or in the cloud while providing peace of mind that corporate data remains safely on the server. 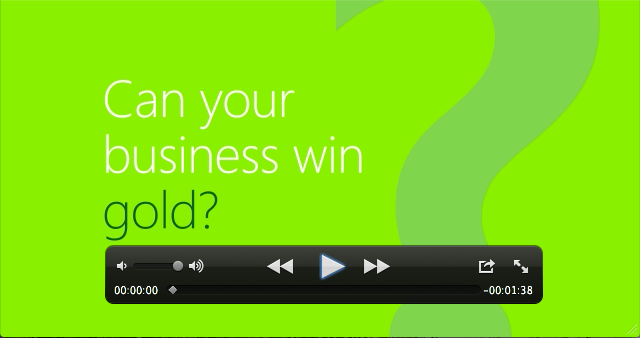 Find out how Windows Server and Office 365 can make your business more nimble by viewing this short video.